Sometimes it seems that buying cheaper car spare parts is convenient. No, it is not; there are real possibilities that "those" cheap replacement parts are fake, made with untested materials, using low technology. 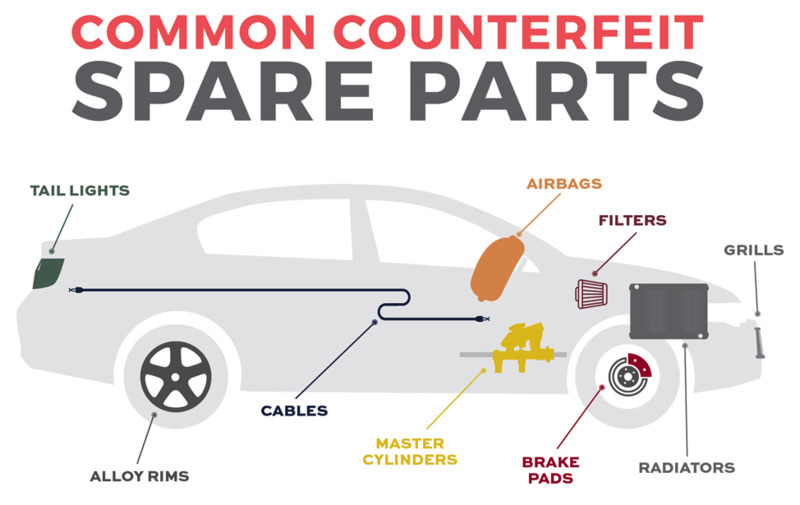 This is extremely dangerous: do not buy fake car spare parts. Always ask for Validactor protected and secure car parts. Do not risk your life and the one of your loved ones for few cents. Enjoy your car, motorcycle, bike, van in total security. Treat your vehicle the way you want it to treat you.